Steeped in history with a vibrant culture, London is one of the world’s best cities to discover incredible museums and broaden your horizons. At the Grand Royale London, we know hotels in Inverness Terrace are the perfect place to stay if you want to experience everything these top museums have to offer. 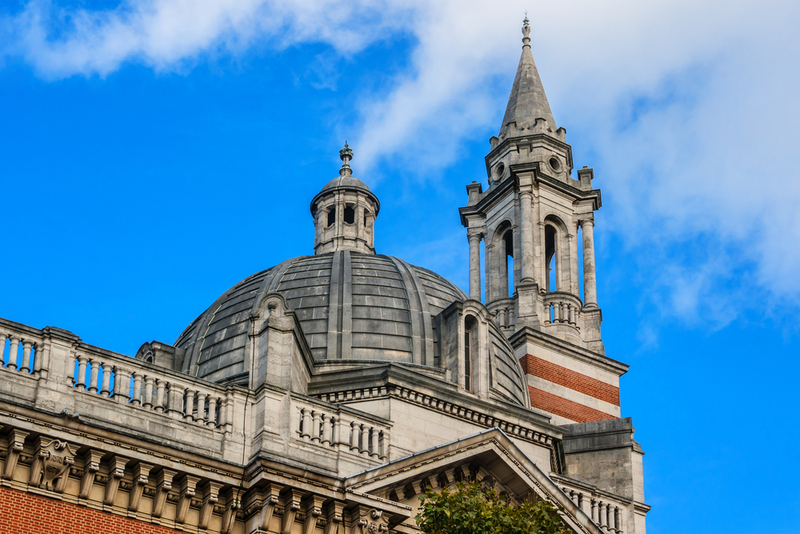 No trip to London would be complete without a visit to the V&A; it’s the perfect place to get your fix of culture. Spread out over five floors, the museum is home to one of the world’s greatest collections of decorative arts. It houses everything from ceramics to fashion. Current and upcoming exhibitions include ‘Designing the V&A’, an exploration of the museums architecture, and ‘Contemporary Korean Ceramics’, bringing together the work of 15 fantastic artists from Korea. For those interested in geography, geology and nature, there’s no better place than London’s Natural History Museum. In its four walls you’ll find fascinating exhibitions and attractions exploring everything from the history of planet Earth to the lifecycle of Whales. 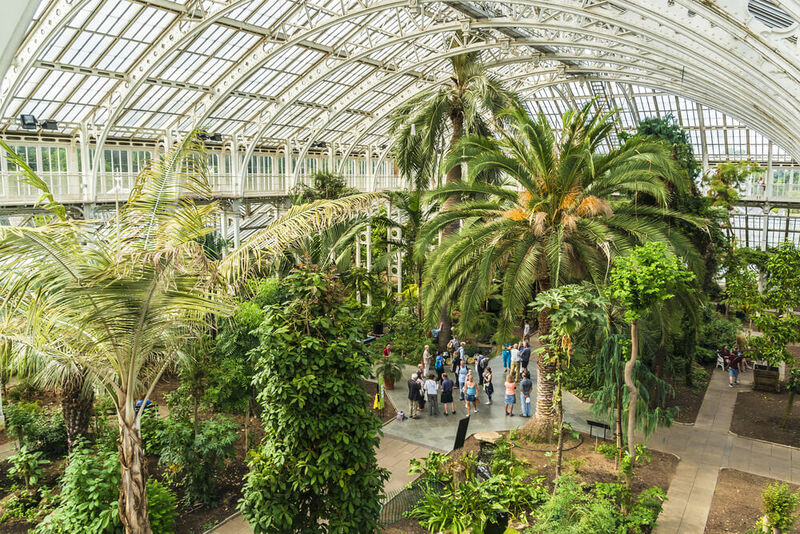 At the Museum until mid-September is ‘Sensational Butterflies’, an opportunity to see hundreds of live butterflies and moths in the museum’s tropical butterfly house. Or, on the 7th of July you could experience a real treat for adults – an ‘after school club for grown-ups’ featuring drinks and snacks at the bar, a gallery hunt, face painting, and a silent disco. These events are just a taster of what’s on offer at this incredible museum. 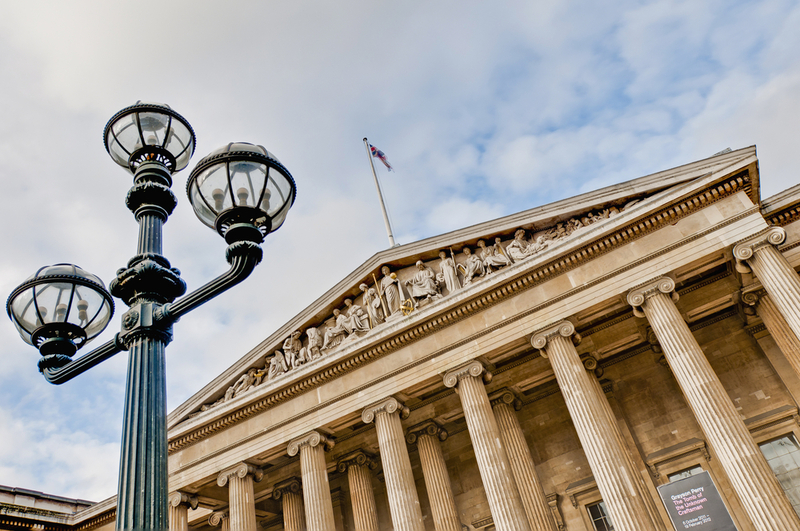 The British Museum, located in Bloomsbury, is London’s foremost museum dedicated to human history, art, and culture. Its permanent collection holds an estimated 8 million artworks and cultural artefacts. While pieces from its permanent collection are always on display, the museum also hosts limited time attractions and exhibitions throughout the year. This summer you can examine some of Britain’s finest watercolour paintings, learn more about the art of Japanese wood block printing, or explore the fascinating exhibition detailing the history of LGBTQ identities. Arguably one of London’s most famous museums, the Tate Modern is a must-visit for lovers of art. It displays breath-taking modern and contemporary work from artists both home and abroad. This summer sees Britain’s first major retrospective of Giacometti, a celebrated sculptor and painter from Switzerland. Later in the year you can take in the work of Amedeo Modigliani, an artist whose distinct style and experimentation produced some of the most interest art of the 20th century. 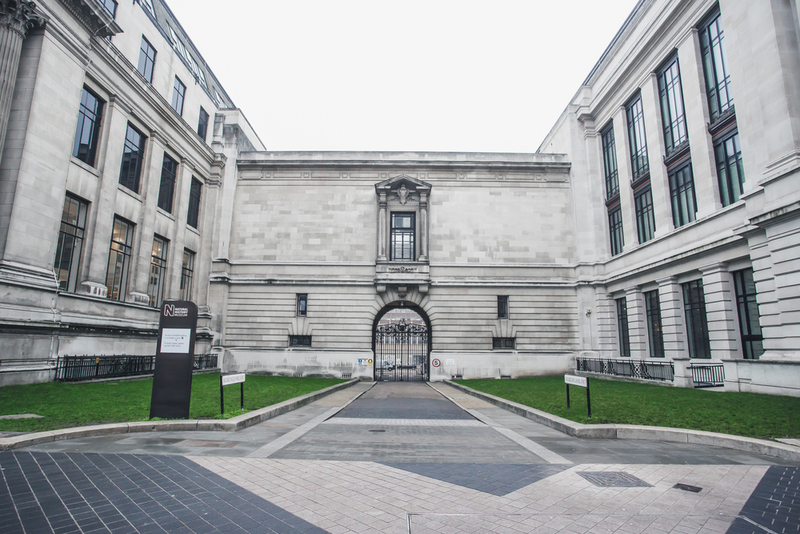 These exhibitions are held alongside Tate’s permanent collection, and many more exciting free attractions. Even if you don’t consider science to be your favourite subject, you will still find something to enjoy at the London Science Museum. There’s so much more on offer than dry exhibitions heavy on writing, which makes it one of London’s top five museums. For instance, this summer you’ll find a fascinating exhibition on robots, documenting their design history and exploring where they could go in the future. It’s an exhibition straight out of a sci-fi film, with incredible displays and so much to discover. The London Science Museum offers something for visitors of all ages, so it’s worth making it a stop on your itinerary. 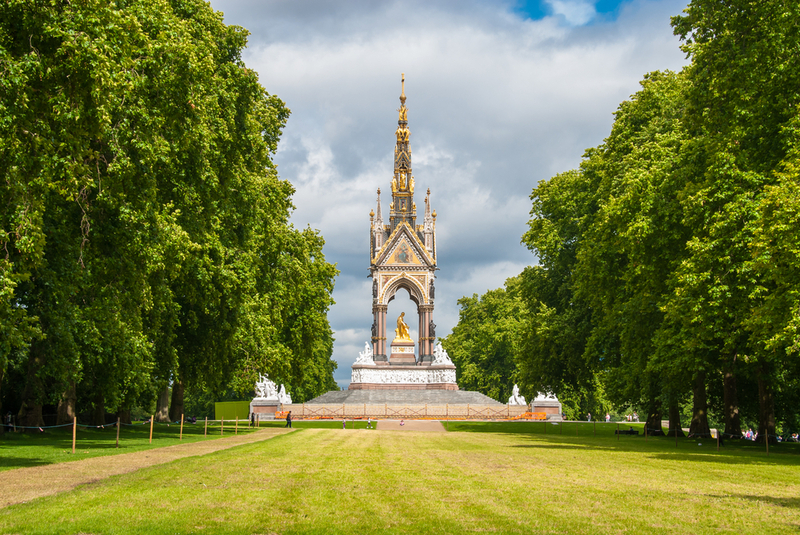 If you want to explore these incredible museums, hotels in Inverness Terrace are perfectly situated to visit each one during your stay in London. Find out more about the Grand Royale London. 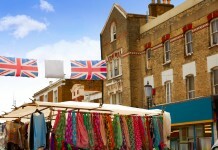 Share the post "London’s five best museums"